UPDATES GALORE! 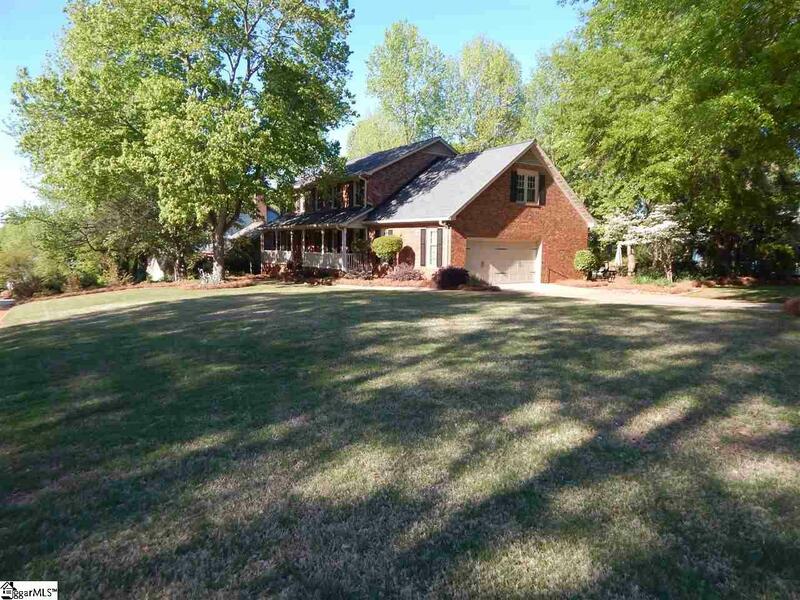 This home sits on a large, corner cul de sac lot and is almost half an acre. The inviting front porch leads you into the pretty foyer and you can see immediately all the lovely hardwood floors and designer paint and decor. The formal living room is used currently as an office and the formal dining room is a great size! WAIT TIL YOU SEE THE KITCHEN RENOVATION! Walls removed, custom cabinetry installed (check out the built in recessed cabinet, too), huge island with GAS COOKTOP, endcap storage/ display area, built in DRAWER STYLE MICROWAVE, WINE CHILLER, DOUBLE WALL OVENS, ETC. The kitchen opens to the den and makes this first floor so great for entertaining. You will notice the doors that lead to the newer screened porch have the miniblinds in them. The STONE SCREENED PORCH FLOOR is gorgeous!!! The laundry and lovely half bath are in the hall that has a 2nd stairwell for the REC ROOM that is over the garage. Upstairs are 3 bedrooms plus the large master suite with a RENOVATED MASTER BATHROOM with double sinks and oversized tiled shower. 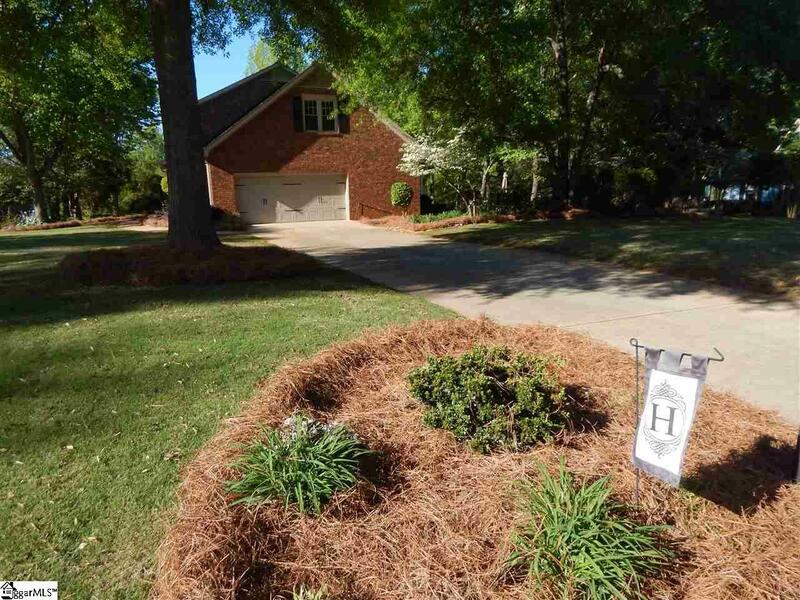 Some of the updates in last few years include: NEWER CARPET, NEWER PAINT, NEW GARAGE DOOR, eSHIELD GREEN ENERGY BARRIER in attic, RENOVATED SCREENED PORCH AND PATIO, RENOVATED ALL BATHROOMS, NEWER WATER HEATER, NEWER CEILING FANS AND MANY FIXTURES... The crawl space has a newer moisture barrier and sellers keep pest control regularly as well as HVAC checkups 2x per year. This house shows the care these owners have given it. 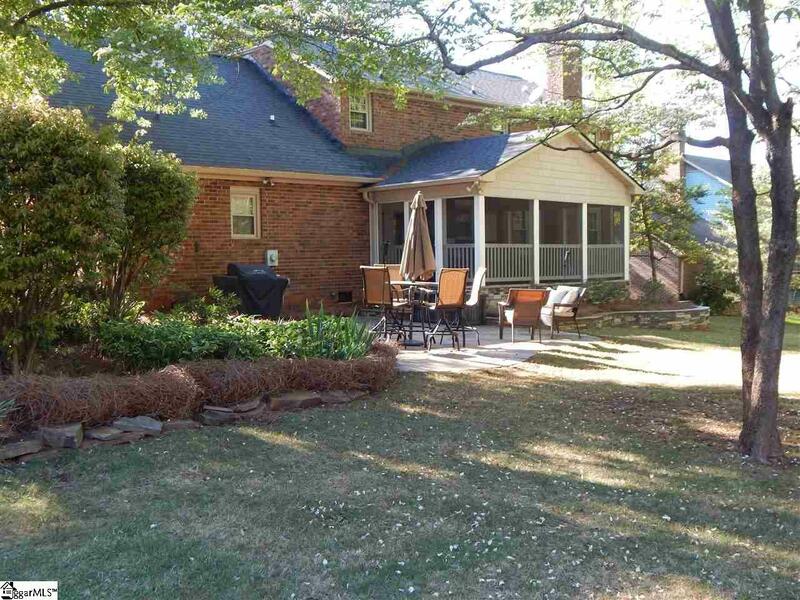 Brookfield is a sought after neighborhood in a great school district on the Eastside. Its close to 385/ 85 and just off Pelham Rd. near the public library (you could walk). The amenities of pool/ tennis are available, but optional (no mandatory HOA). PRE-LISTING INSPECTION AND REPAIRS DONE!! MOVE RIGHT IN!!! 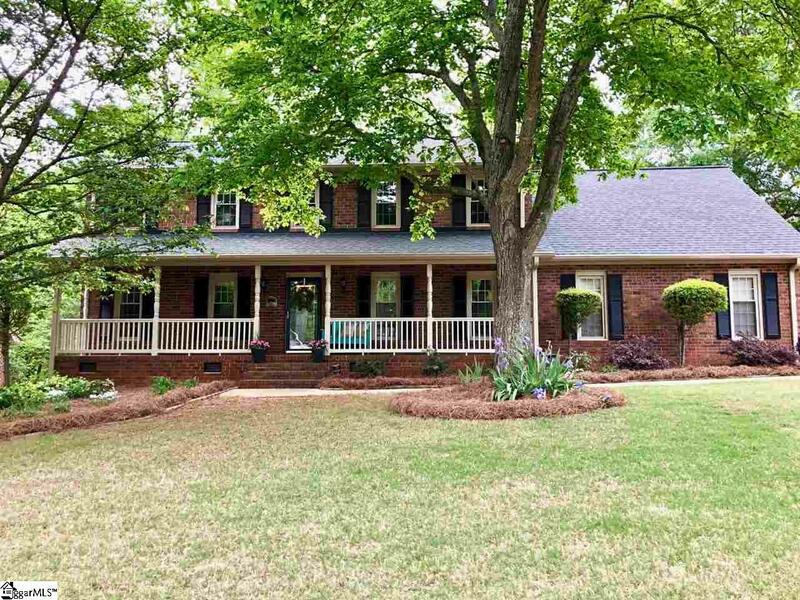 Listing provided courtesy of Wendy Carnes of Re/Max Results.